New Zealand researchers working at the cutting edge of their fields have been recognised at the Royal Society -Te Apārangi Research Honours Dinner. The annual awards dinner hosted by the Royal Society -Te Apārangi took place in Auckland last night and saw awards conferred not just to scientists and researchers, but also teachers and students. This years’ awards dinner also marked an important anniversary for the society; the gala event was timed to fall exactly 150 years from the date that the Royal Society Te Apārangi was established (10 October 1867). A full list of all the award recipients and details of their work can be found on the Royal Society – Te Apārangi website. Just a handful of the winners are noted below. 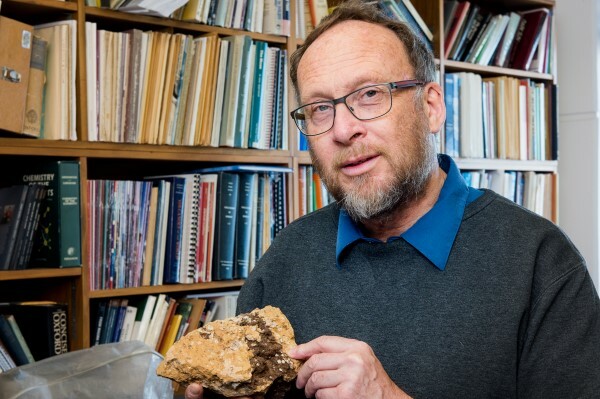 The top honour, the Rutherford Medal, presented for an exceptional contribution to New Zealand research, was awarded to volcanologist Professor Colin Wilson of Victoria University of Wellington. His research has shown how large volcanoes behave before and during explosive eruptions, including those that created Lake Taupo, expanding our understanding of volcanoes and the hazards they pose. 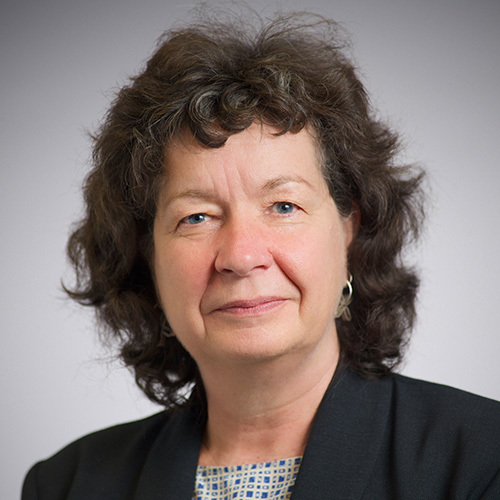 Chemist Professor Sally Brooker from the University of Otago was awarded the Hector Medal – for great scientific or technological merit and has made an outstanding contribution to the advancement of the particular branch of science. Her research focuses on designing and making molecules that have exceptional properties, such as the ability to act like a switch or a magnet. The research opens up possibilities for designing ‘greener’ plastics and fuel sources. his pioneering work in transferring scientific knowledge to the community, including developing new mechanisms for communicating science to secondary school biology teachers and students, and his role in developing major events connecting leading scientists with the public. Congratulations to all the winners on behalf of the Sciblogs community! Royal Society Te Apārangi President Professor Richard Bedford said it was wonderful to be able to gather together to both celebrate the Society’s 150 years as well as honour and celebrate some of New Zealand’s most outstanding researchers. “To set us on the right path for our next 150 years we announce two significant steps forward for the Society. Firstly, next year we will award a new Māori medal: Te Puāwaitanga, the top medal for research that has made an eminent and distinctive contribution to Te Ao Māori, and to Māori and indigenous knowledge. This will be followed by two more Māori research medals, to be announced next year.